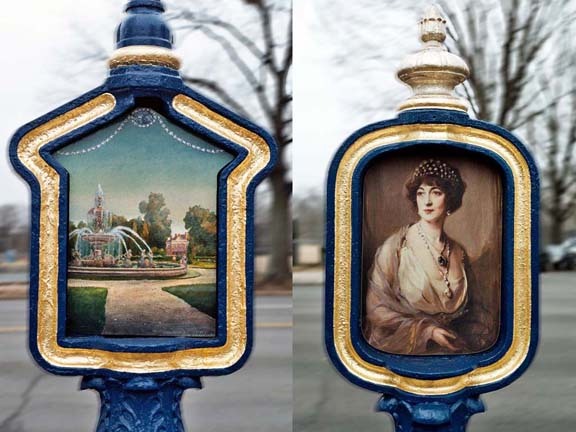 The Art on Call Committee is a 501(c)(3) organization that was created to care for the historic police and fire call boxes relevant to the McLean Gardens neighborhood on an ongoing basis, and it is made up of volunteers. This nonprofit organization relies upon annual donations from the public in order to maintain these call boxes. Donations are tax deductible as applicable by law.